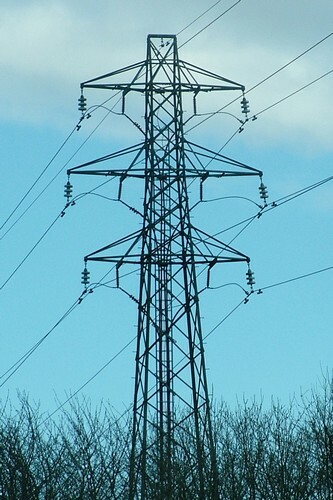 "If you ask someone to draw a pylon they will draw an upright lattice, stick three crossarms on it, and it's done. Most people don't realise that there are many different designs out there, depending on the age they were created and the needs and materials of the day. The earliest pylons date from the late 1920s and were much smaller than those which we are building today. We also have pylons for a purpose such as river crossing. These images are to demonstrate the difference between the designs, and to give you something to look out for."